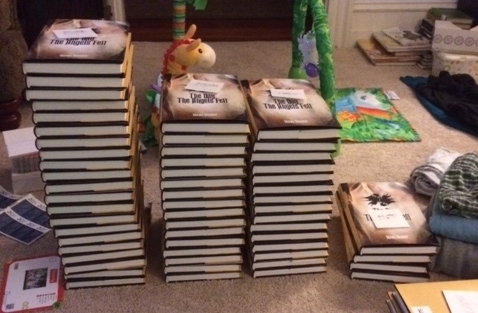 The hardback version of “The Day the Angels Fell” arrived last night, so I spent most of the evening signing books. Yay! 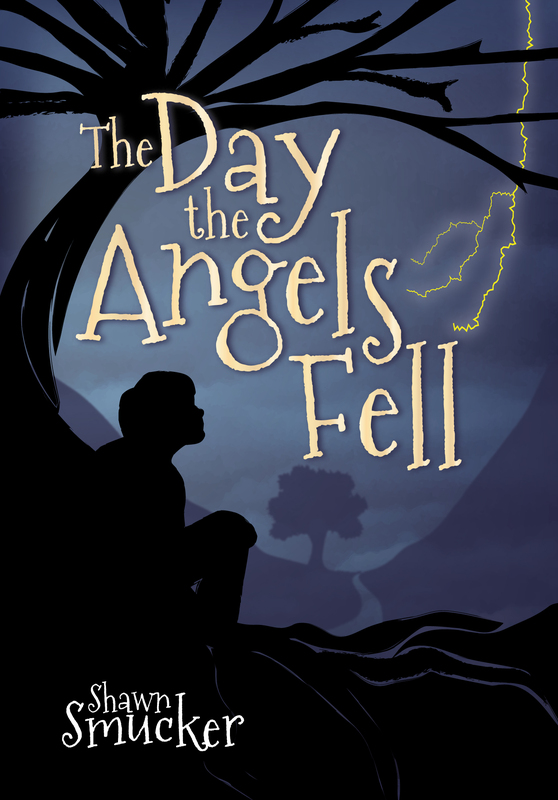 In seven days, on Thursday, December 18th, the paperback and digital versions of “The Day the Angels Fell” will be available, hopefully just in time for Christmas. My birthday is two days after that, so even if you hate books, consider buying one as a birthday gift to me. You can give it away! Everyone wins! The Kickstarter campaign for the novel raised nearly $12,000, so we’ll also be creating an audiobook and then hitting the road for a book tour in the spring. You can find out more about where we plan on stopping HERE. Anyway, I hope next Thursday you’ll purchase a copy for you, all the children you know, and your ten closest friends. I’ll post the links and locations where you can find it next Thursday. I would love to help you out on FB and my blog, actually both of them.